How an old family friend describes Ron as someone she saw mistreat women. Marion Pouw has been a member of the religious order for over 40 years. 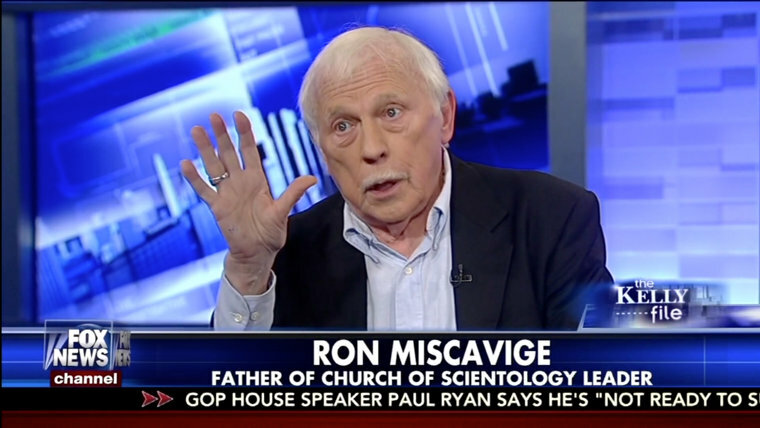 She is a longtime friend of the Miscavige family and knew Ron Miscavige for 35 years. 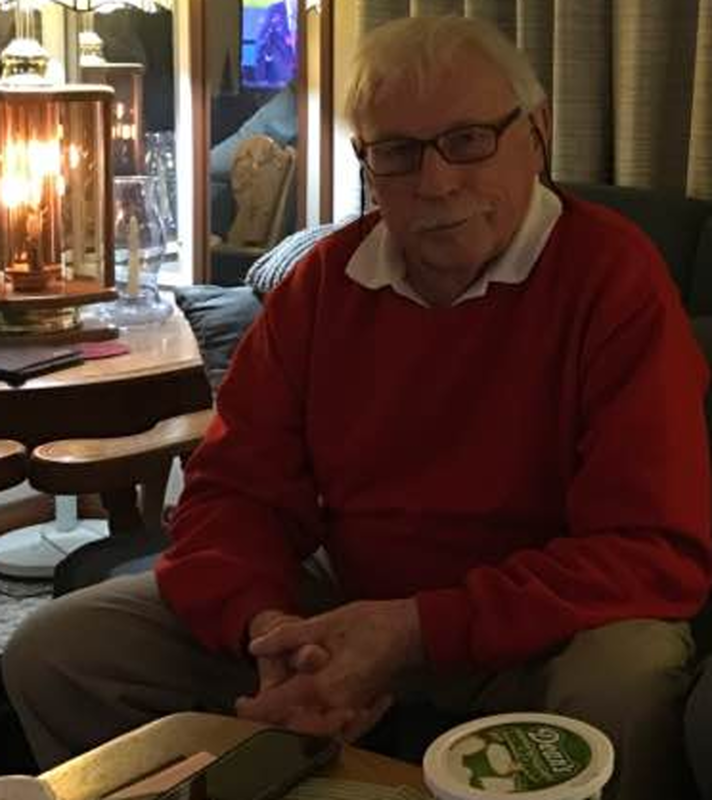 I first met Ron Miscavige and his family in 1972 when they came to the United Kingdom for religious services. I worked at the organization there and Ron and my former husband were bandmates. One day I was at the Miscavige family home and I heard this loud ruckus coming from the kitchen. So I went back there and I saw Ron pushing Loretta, his then wife, very heavily against the kitchen sink. No one else from the family was around but there was a mutual friend of ours, Quentin McDougal, who broke it up. I was stunned to see Ron touch a woman with such violence. I was stunned to see Ron touch a woman with such violence. My experience with Ron and his treatment of women is overall bad. I personally have traveled with Ron to care for him and ensure he was well taken care of, on behalf of his son and as a family friend, and specifically on one instance when Ron attended his brother’s funeral. While I was with Ron, I was having to constantly cater to him. I pressed his clothes, ironed his shirts, polished his shoes, did all manner of things, did the laundry and made sure that he looked perfect for the occasions that he was attending. Did Ron thank me? No. Was he rude? Yes. As for his current wife, Becky, I have heard Ron refer to her as “stupid b—ch.” He also treats Becky as his lackey. I have seen Ron sitting on the couch and he needed his horn case and would say, “Becky, go get me my horn” or “Becky, get my vitamins” or “Get me a glass of water” or “Go iron my shirt” or “Get my clothes out.” He incessantly orders her around as if she’s his servant.